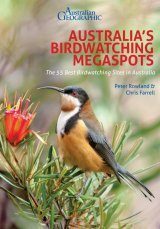 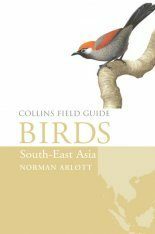 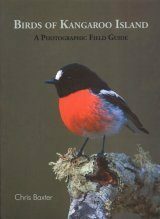 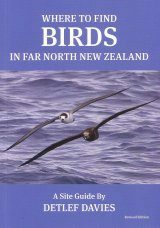 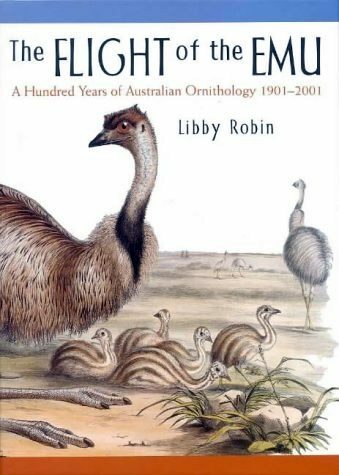 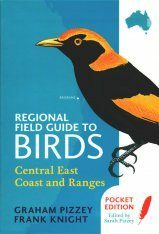 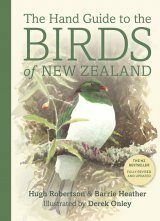 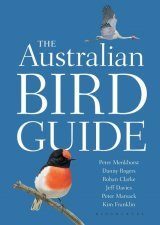 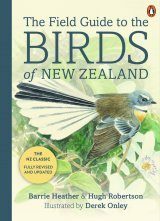 The Emu is the journal of the former Royal Australasian Ornithologists' Union, now known as Birds Australia. 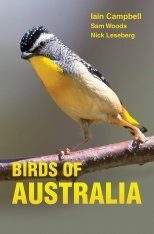 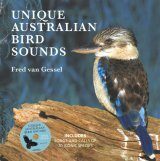 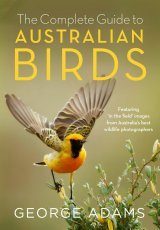 Robin describes the achievements and the increasing importance of ornithology in Australia - both amateur and professional - over the past hundred years. 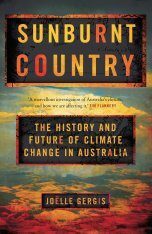 Dr Libby Robin, author of Defending the Little Desert (MUP 1998) is an environmental historian with diverse interests. 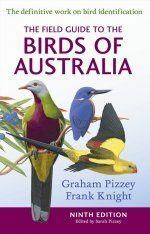 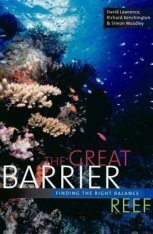 She has worked as a Curator in Environmental History at the National Museum of Australia, as well as holding teaching and research positions at the Australian National University.